Beechwood is a charming home with a comfortable open floor plan and a large sunny deck with BBQ area and ample outdoor seating from which to watch birds and wildlife. It’s central location gives you easy access to all Mount Desert Island and Acadia have to offer and is no more than 10 minutes from all attractions including the secluded hidden treasures on the "quiet side" of Acadia National Park. Within two miles of the house are the Beech Mt. hiking area, Beech Hill organic farm stand, Echo Lake, Long Pond, and the village of Somesville and Somes Harbor. The free island-wide shuttle bus can be picked up directly from this home allowing for a car-free vacation. Looking out into Denning Brook and the wonderful wildlife that frequent the area. A charming saltbox adjacent to Denning Brook area in Acadia. 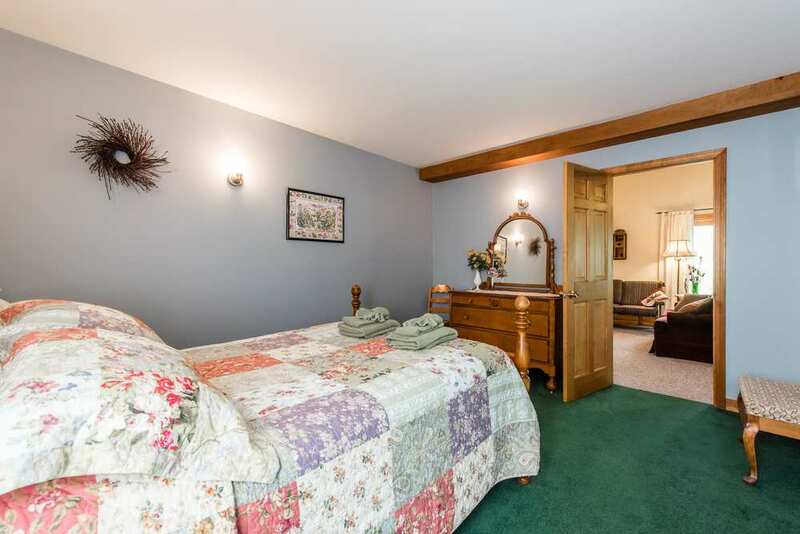 The master suite overlooks Denning Brook and has a private bath. Off the living room, the master suite is ground floor accessible. The master suite full bathroom with large spa bathtub. The second downstairs bedroom with double bed and attached full bathroom. Downstairs full bathroom attached to double bedroom. Downstairs bathroom with full laundry facilities. The original "master bedroom" upstairs with queen bed is a large room. Upstairs bedroom with two twin beds. Twin bedroom with antique furnishings. Upstairs full bathroom shared by twin bedroom and queen bedroom. An open floor plan allows for comfortable family visits and quality time. Double french doors out to the large deck and Denning Brook. The dinning area seats up to 8 people. Used by the owner during the winter, Beechwood's kitchen is fully equipped. The large deck has a grill, picnic table and ample additional seating. The sunny kitchen window over looking the large lawn. Just five minutes from Beechwood are Ship's Harbor and Wonderland nature trails offer stunning coastal views. The Somesville bridge is one of the most iconic views of Mount Desert Island, located just moments from Beechwood. The famous Bass Harbor lighthouse, just 10 minutes from Beechwood. The sun setting on Southwest Harbor, a quaint town, just 5 minutes from Beechwood. Winter: Call us for custom seasonal rates! Upon entering the home, you are greeted by an open floor plan with a vaulted hardwood ceiling. Twin French doors immediately draw you toward the large deck overlooking Denning Brook, which is a feeding and nesting ground for many native animals and birds. Beaver and deer are frequent visitors as well as bald eagles, osprey, great blue herons, woodpeckers, and hundreds of songbirds. The dining area and living room, with skylights, create a comfortable space for the whole family to gather. Attached is a fully equipped kitchen with breakfast table. The downstairs master suite with a queen bed has a private bathroom with a Jacuzzi tub. 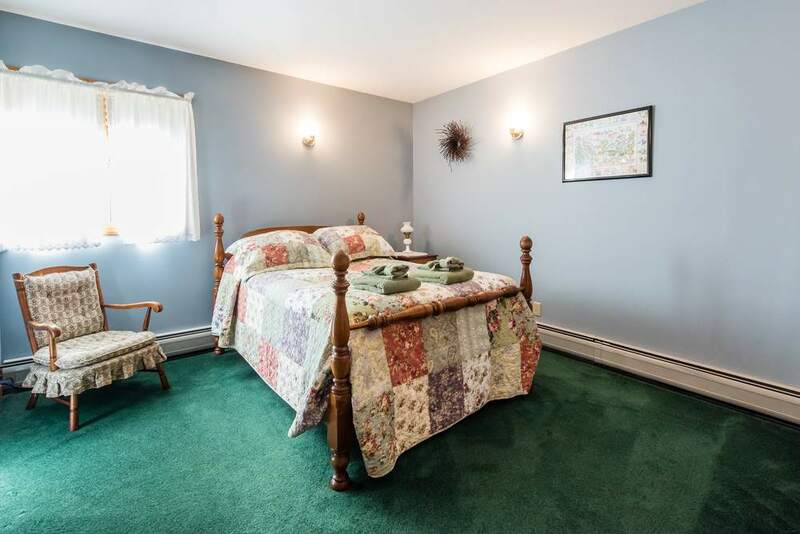 A second downstairs bedroom features a double bed and full bath along with a washer/dryer. Upstairs, a second "master" bedroom with queen bed, a bedroom with two twin beds, and a full bath round out the floor plan. A delightful deck overflowing with flowers, a new gas grill and outside seating is the perfect location to watch birds as the sunsets over Denning Brook. The large private lawn is perfect for lawn games or reading. 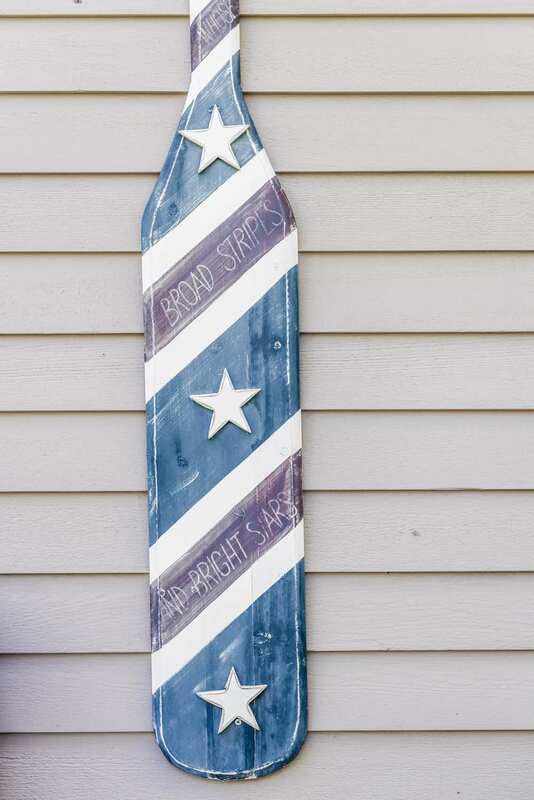 From Bar Harbor and the breathtaking Park Loop Road to Bass Harbor and its famous lighthouse, you'll spend more time exploring the wonders of this lovely island and less time getting there when staying in the heart of Mount Desert Island at the Beechwood home. No Smoking. Pets are considered with prior communication. I love this house, let's book it! Refer a friend and you both get $50.00!